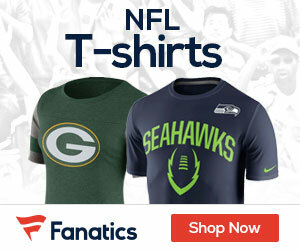 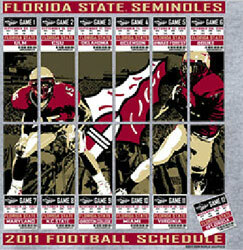 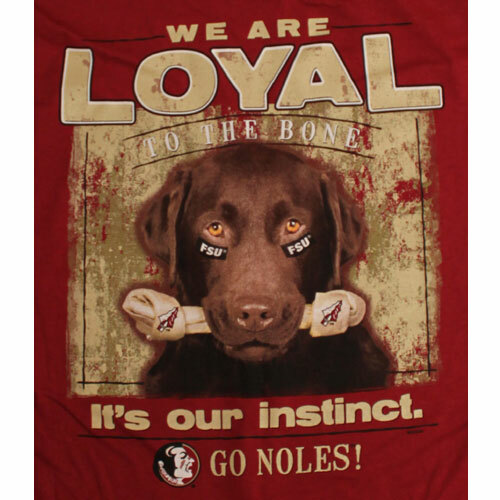 Florida State Seminoles Football short sleeve t-shirt - Toughest Teams Flags In ACC. 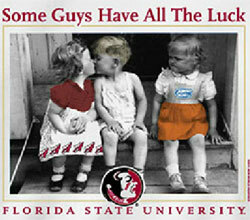 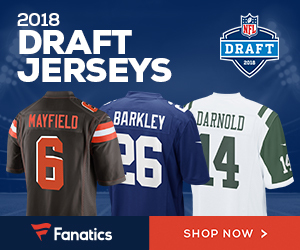 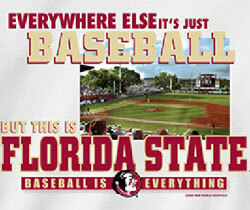 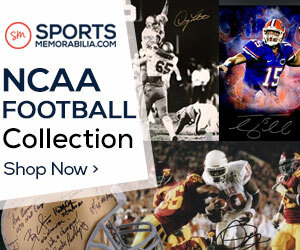 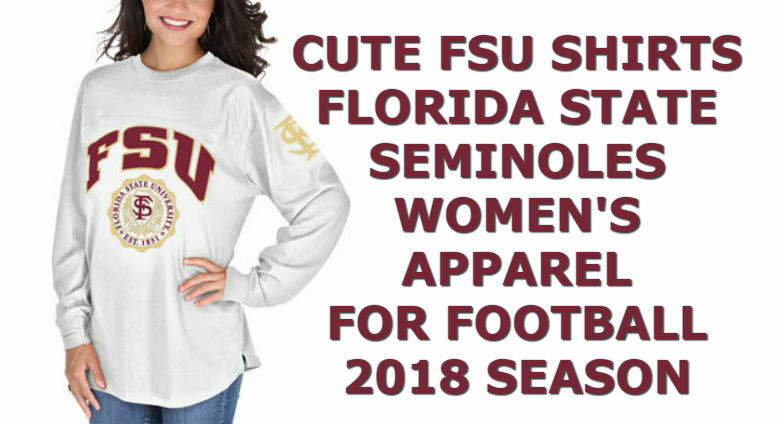 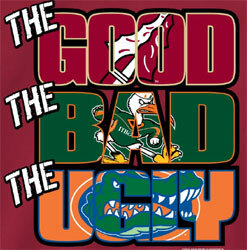 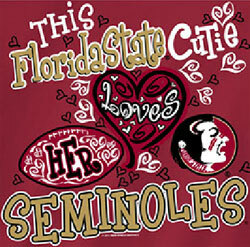 Florida State Seminoles logo on front left chest 3 inch of t-shirt with saying The ACC Is Seminole Tough. 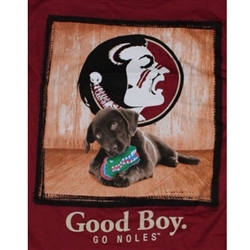 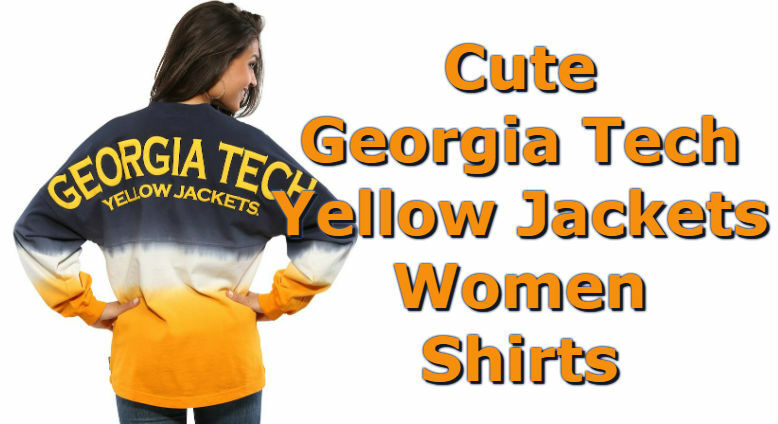 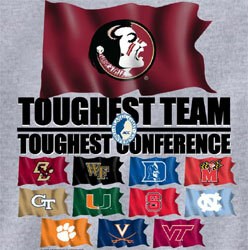 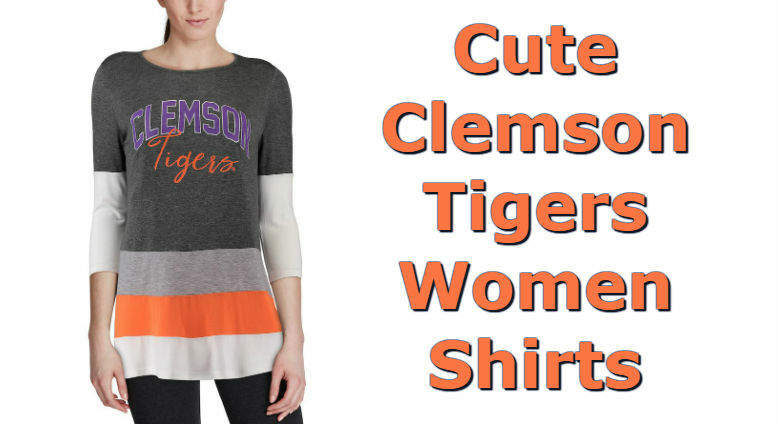 Big image of ACC flags with big flag of Florida State on back of t-shirt with saying Toughest Team Toughest Conference.